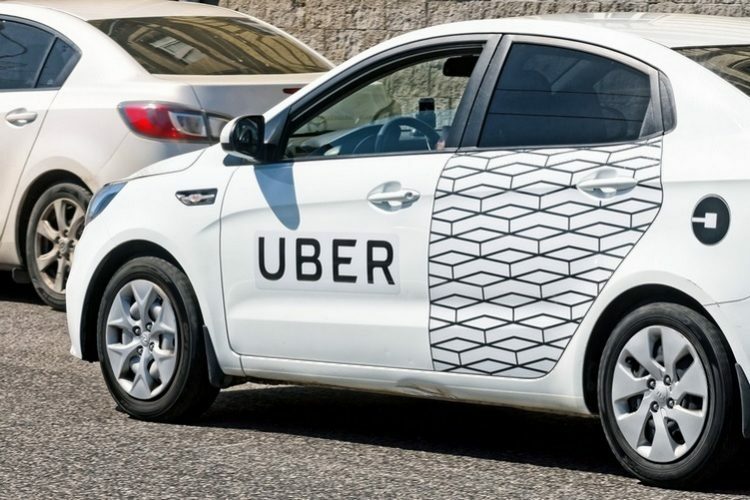 Uber may have been involved in a string of controversies in the past, but the ride-hailing giant is not looking to slow down on the technology front. The company has today started rolling out a host of tools to simplify pickups for both the drivers, as well as riders. In an official blog post, Uber says that it is trying to cut down the stress felt by the riders when they’re unable to locate the driver or vice-versa. This leads to dubious cancellations, even though the booking could have been converted into a peaceful ride. 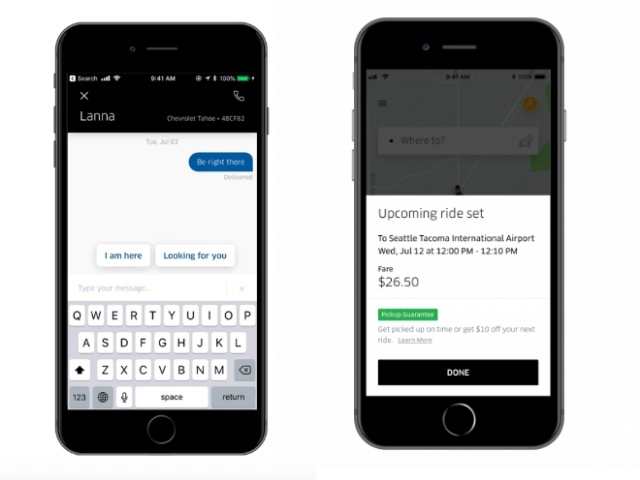 Thus, Uber has now taken the wraps off new features to simplify tricky pickups. This feature is as interesting and brilliant as its name. When you book an Uber ride, you don’t just receive the driver name and license plate number but also a color picker that’s linked to the Bluetooth-enabled Beacon that is placed in the driver’s windshield. The rider could then illuminate the beacon from within the Uber app to locate their driver amidst all the cars on road. However, it seems that wasn’t enough and Uber is giving riders the option to bathe their phone screens in a particular color and then hold up their phones to let the drivers match the color and complete the pickup. This is a genius idea that works alongside those beacon devices. Uber has also decided to hand down better communication tools to both riders and drivers, allowing them to better share their location or identification tips during pickup. In a simple example, cited in Uber’s official blog post, you can share tips like “I’m wearing a red jacket,” or send the driver quick replies like “Be right there” with a single tap. Even the drivers have access to similar tools so they can keep an eye on the road and still reply to messages with just a tap. Uber had provided its users the option to schedule rides for quite a couple odd years, but it is today that the ride-hailing giant has promised that all pre-scheduled pickups will arrive on time. It adds that all such pickups will happen in the defined window and if the driver fails to meet the deadline, then you will get credit to use during your next trip. Uber has now decided to resort to “commitment and rewards” to improve its name among the masses. The improved pickup features and tools should work to their advantage in the long run.